Remedy’s next magnum opus might not be too far out. 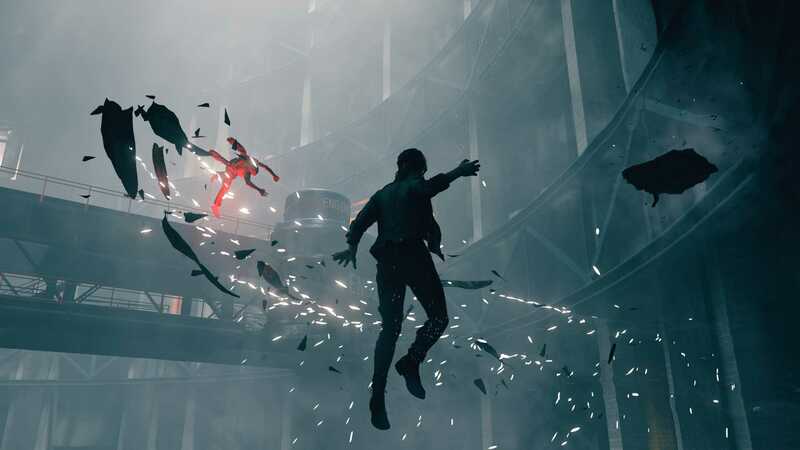 Remedy’s Control currently does not have a release date right now, beyond the release window of “Summer”; however, it seems like the Microsoft Store may just have leaked the final launch day for the time-bending action game ahead of time. On the Microsoft Store, Control was listed for an August 27 release date. This seems to be a likely leak for a multitude of reasons—August 27 is a Tuesday (a day of week when a lot of games release), and is, in fact, in Summer. 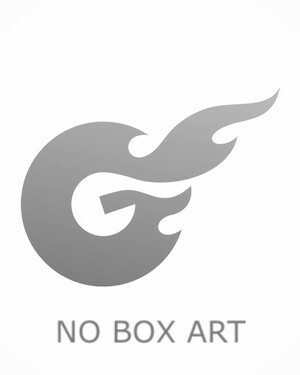 Nonetheless, it is a leak for now, meaning there is no official confirmation of it either way. And even if Remedy and 505 Games intend for the game to launch then, it’s also equally possible that they feel the need to delay the release—we’ve seen that happen before, game development is an unpredictable beast, after all. Hopefully, either way, we don’t have to wait too long for the game to be out.